We are at the corner of Midland and Lone Star (you will see our community garden on Lone Star). We are next to West Middle School. 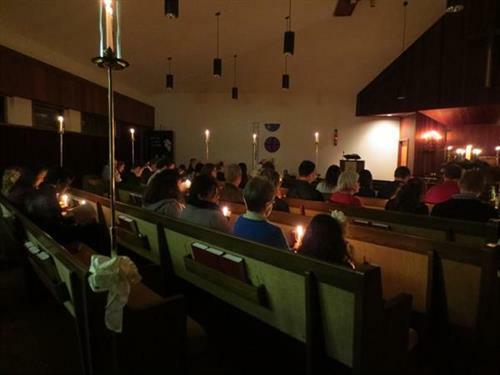 Worship at 10 am. Office Hours 9am-1pm Monday-Thursday. 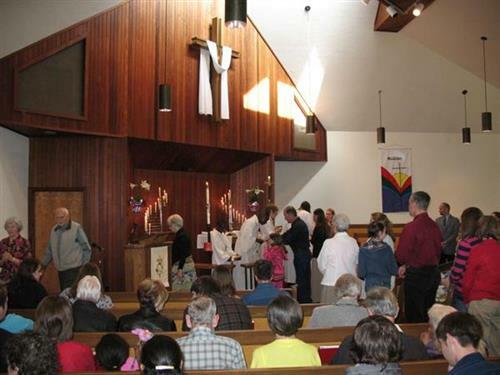 Trinity Lutheran Church is an ELCA Lutheran congregation which was incorporated in 1947. We moved to our current location at the corner of Midland and Lone Star in 1969 with the present sanctuary being completed in 1982. 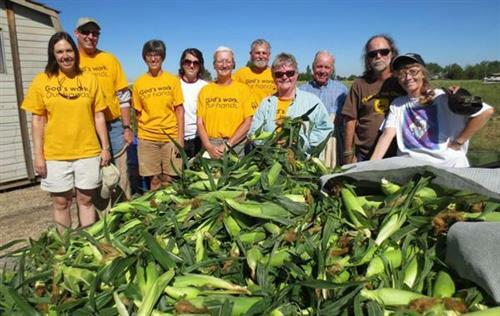 Community service has always been a focus at Trinity. During the 1990s, Trinity dedicated part of its land to Mercy Housing to build affordable housing and in 2015 Trinity acquired the 16 houses and created Trinity New Hope Inc. (affordable housing). 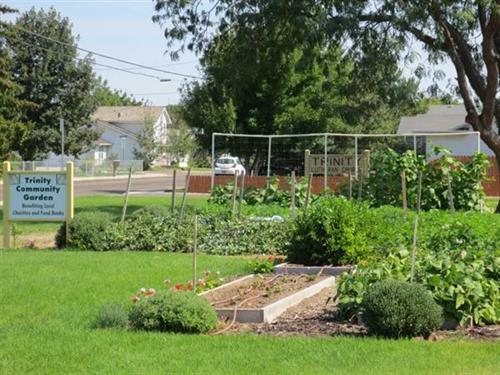 Currently, the congregation has a community garden to provide food for food banks and shelters and to help others in need. 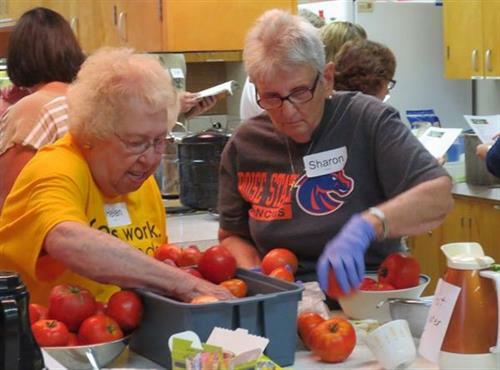 We provide leadership for the annual Canyon Country Crop Hunger Walk, serve meals at the Nampa Family Shelter, and host a Home Food Preservation Series each summer.